In this week’s Sports Jam Spotlight Jay Wilcox profiles Wayzata girls basketball player Mimi Schrader. The senior is one of the Trojans’ team leaders and a five-year varsity player for the second-ranked Trojans. 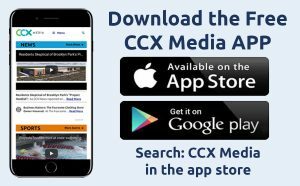 The story airs on the February 4, 2019 edition of CCX Media’s Sports Jam.